The first issue reveals rare concepts in exercise and nutrition for optimum body composition and muscular gains. – Rheo H Blair – Fact or Fraud? – Understand the finer details of Vince Gironda’s recommendations for his protein drink; Protein Powder, Lactose, Cream, HCL, Digestive Enzymes, etc. 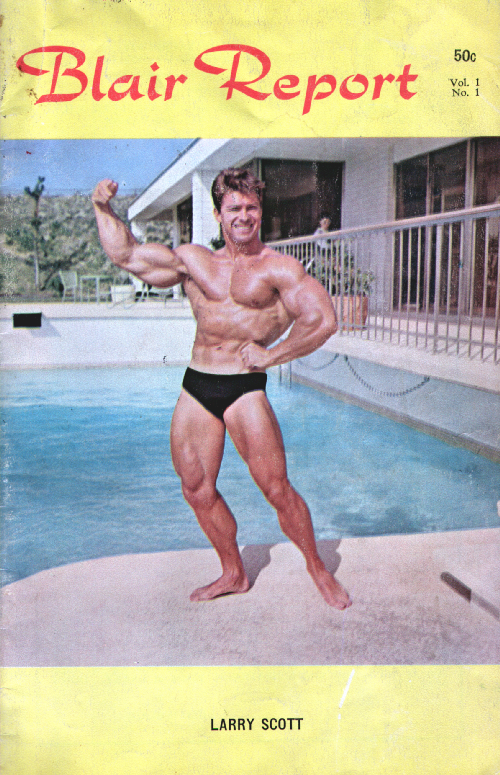 A fascinating and informative insight into the nutrition of the golden age bodybuilders! Available as an e-book in PDF file format for instant download to your computer once your order is processed. The downloaded file can be read using the free Adobe Reader software.